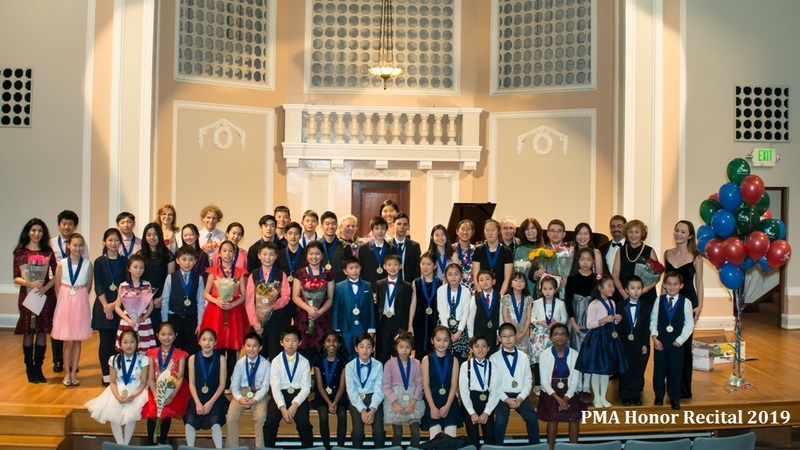 Congratulations to the PMA Students who won 96 Medals at 2018-2019 US Open, VOCE, USIMC and other competitions!|10 Year Anniversary PMA Winner Recital will be held on March 3 2019, at 6:00 PM, at The Trianon Theater in San Jose|Celebrating 10 Years of Musical Excellence! 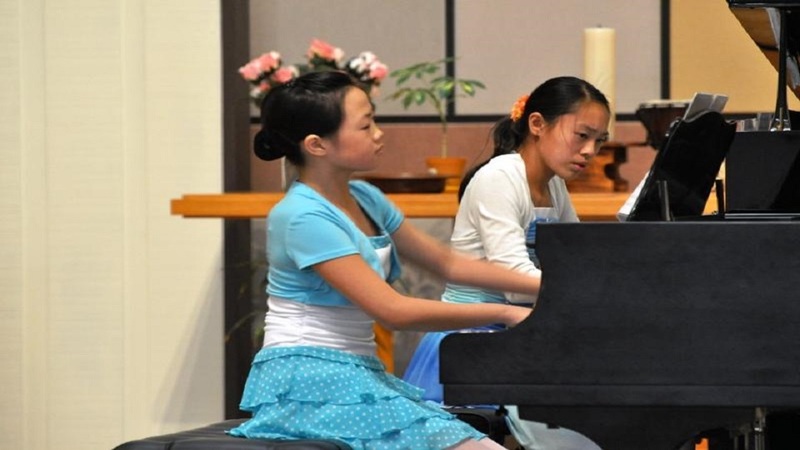 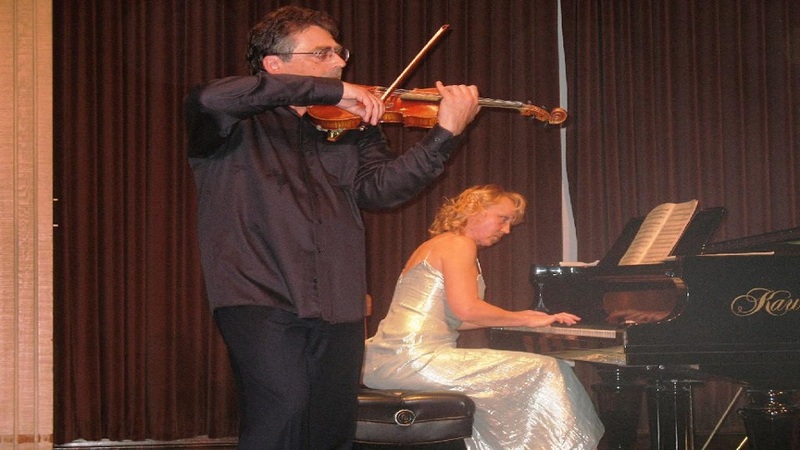 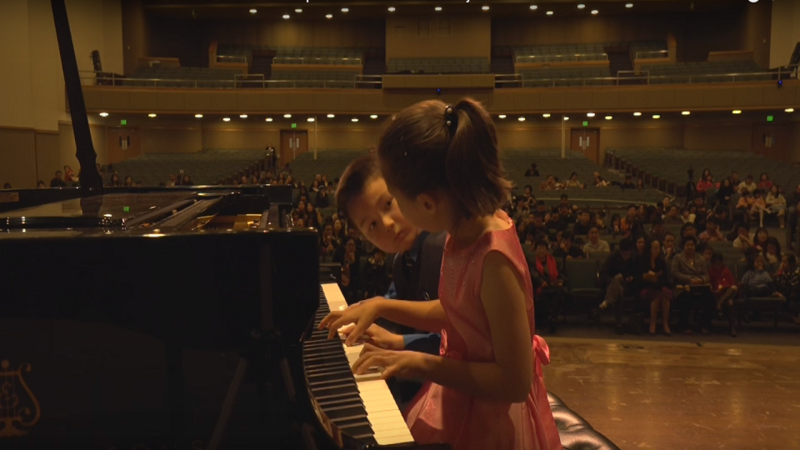 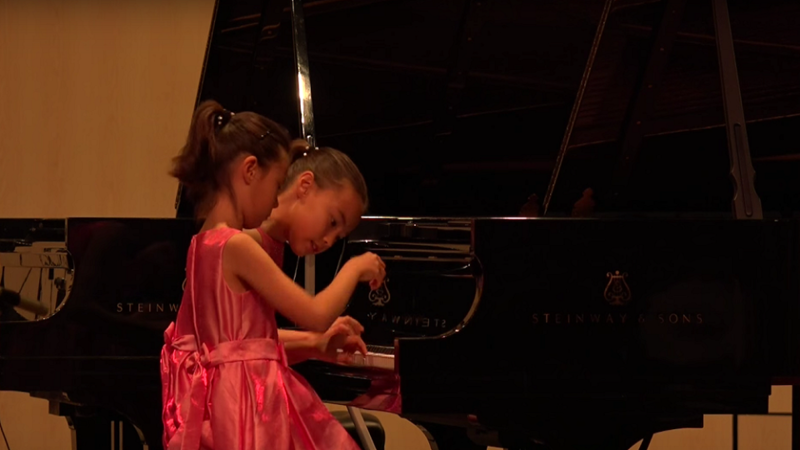 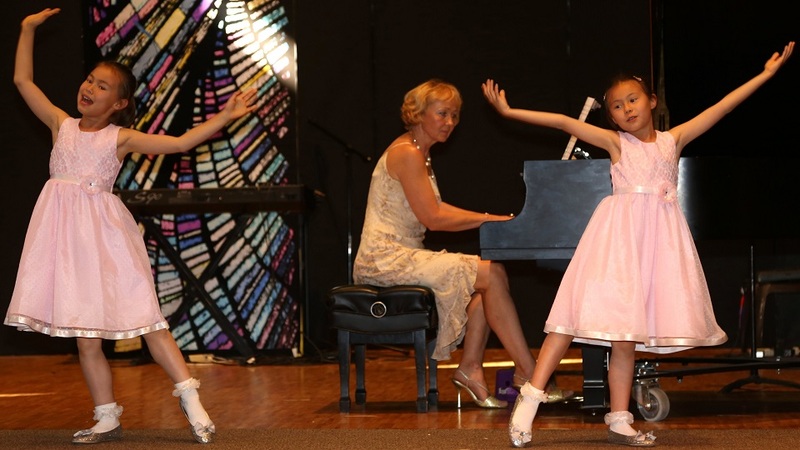 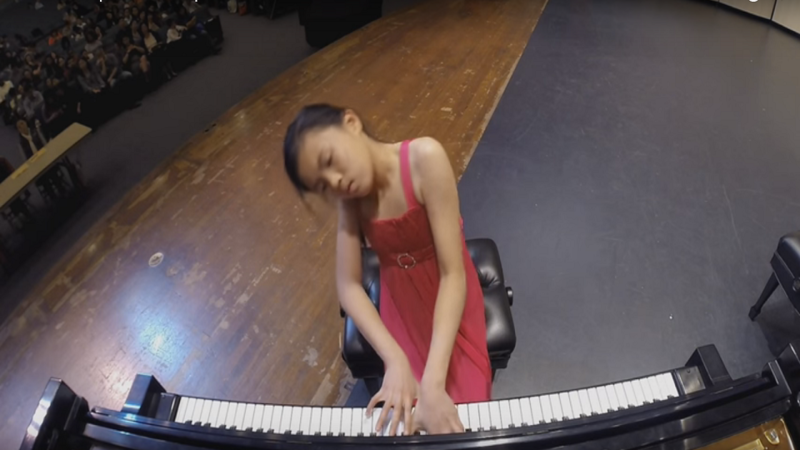 to develop musicianship, technique and artistry in each of our students, as they explore the unlimited potential of their own creative abilities. 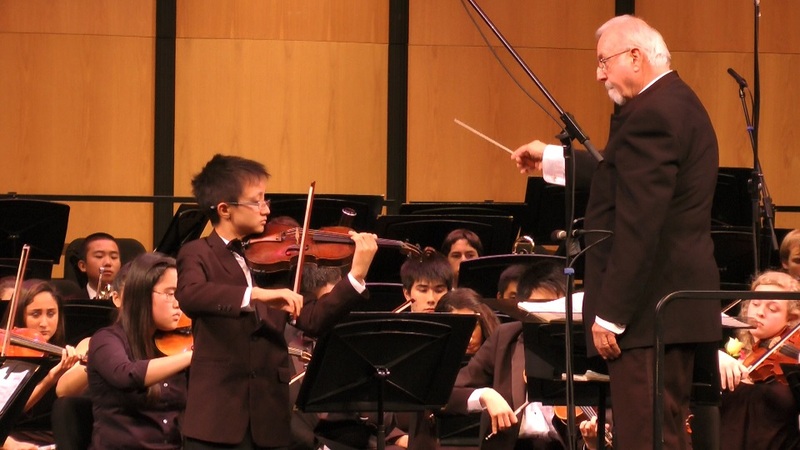 We offer a conductive environment that fosters the musical growth and creativity of students of all ages. 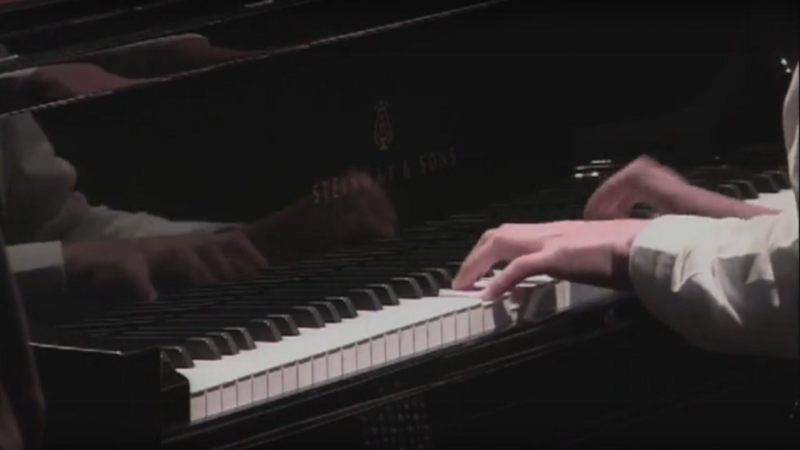 Bach Concerto for Harpsicord D Minor 3rd mvt. 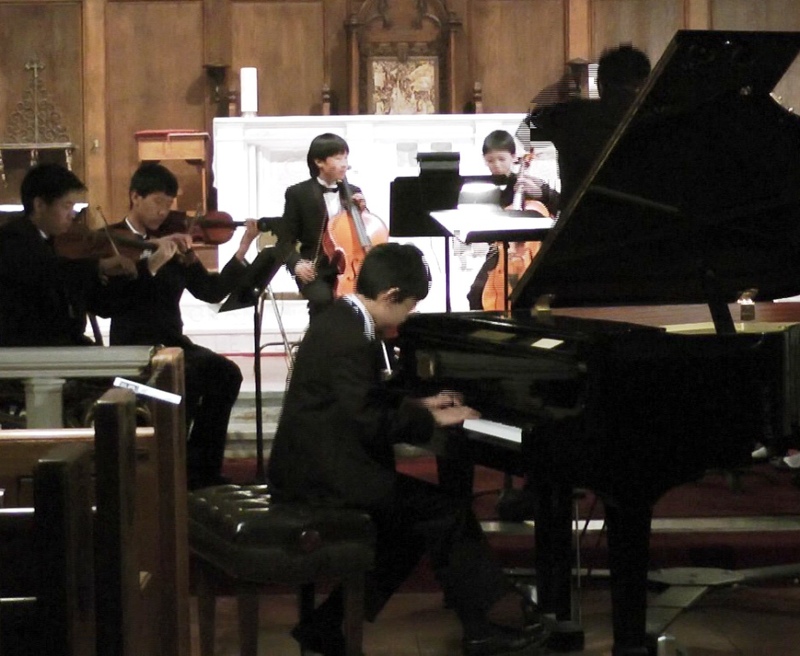 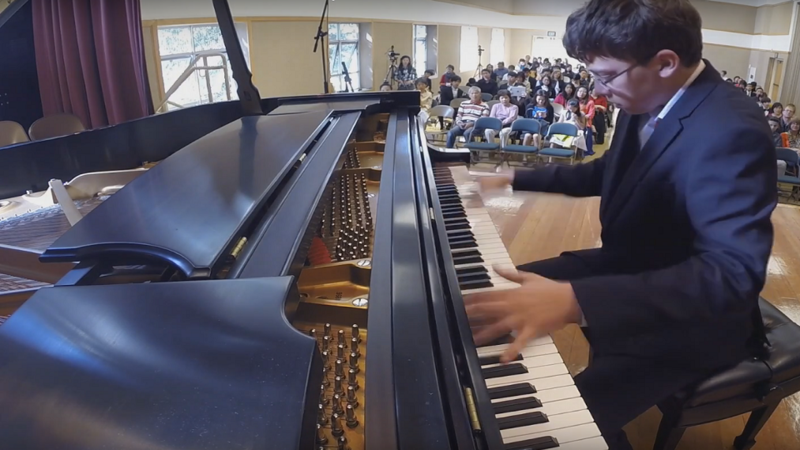 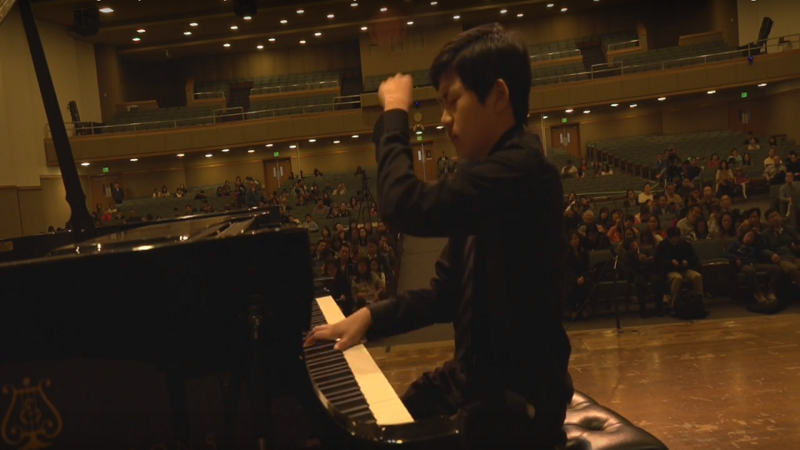 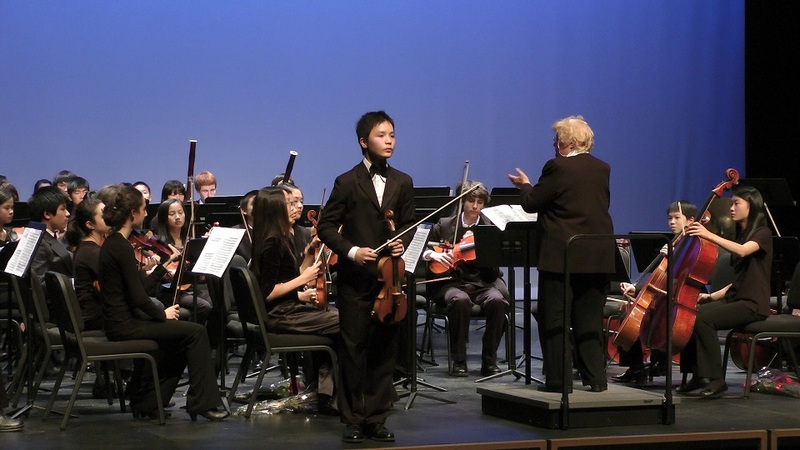 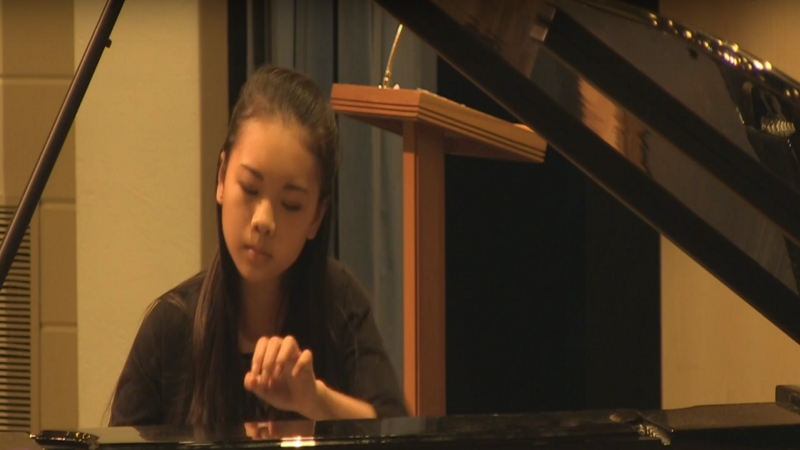 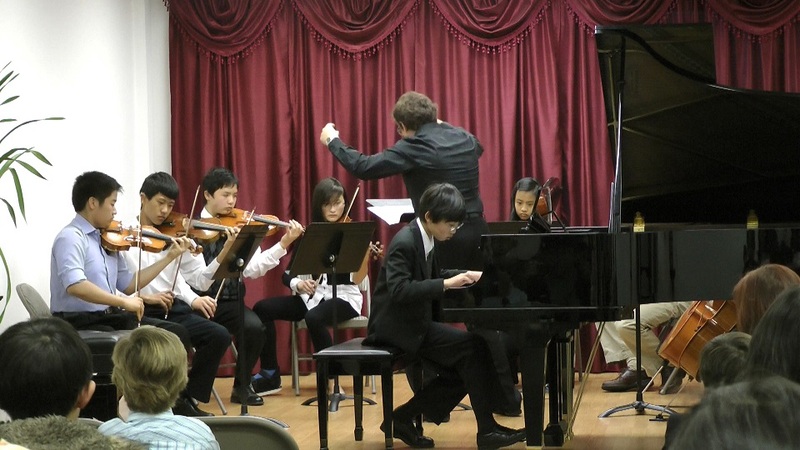 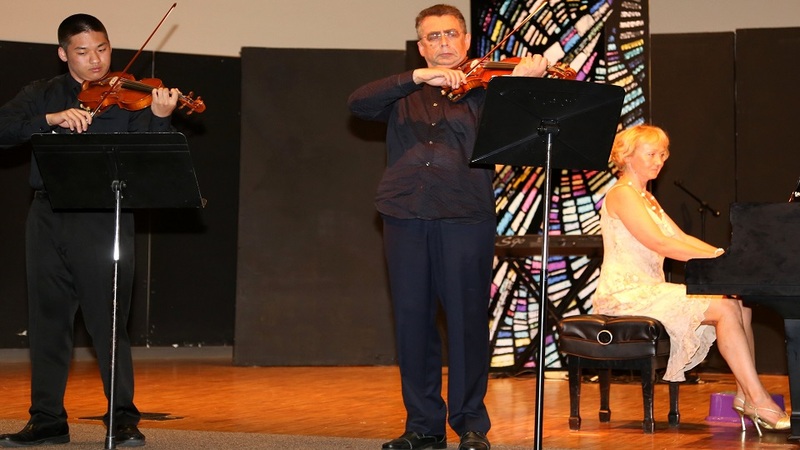 Arthur Chen, Winner of the 2012 Junior Bach Festival performs with YCOPA. 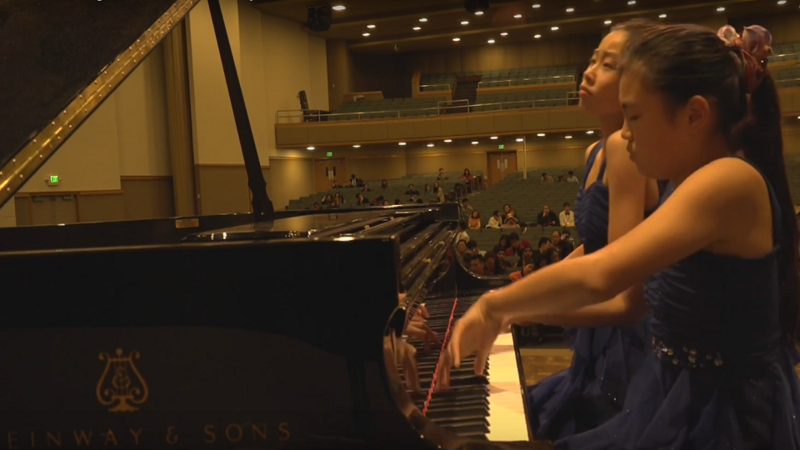 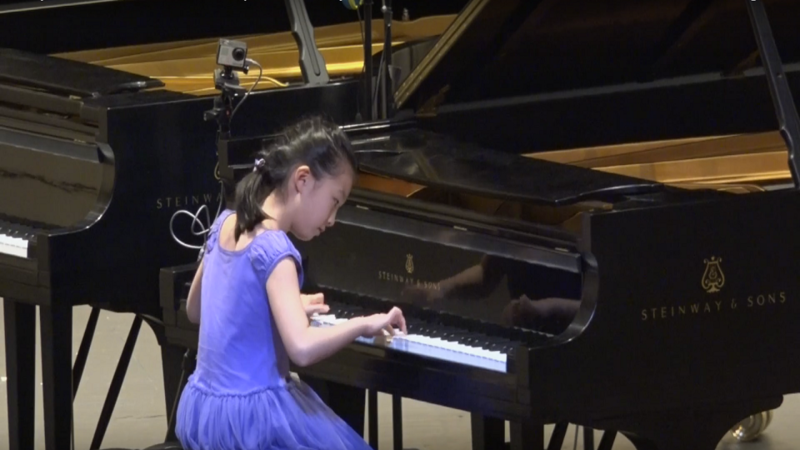 Congratulations to the PMA Students who won 88 Medals at the US Open Competition 2019, including 32 first prizes and special Best-of-the-Best Crystal, Scholarship, and Master Class awards at the US Open Winner Recitals! 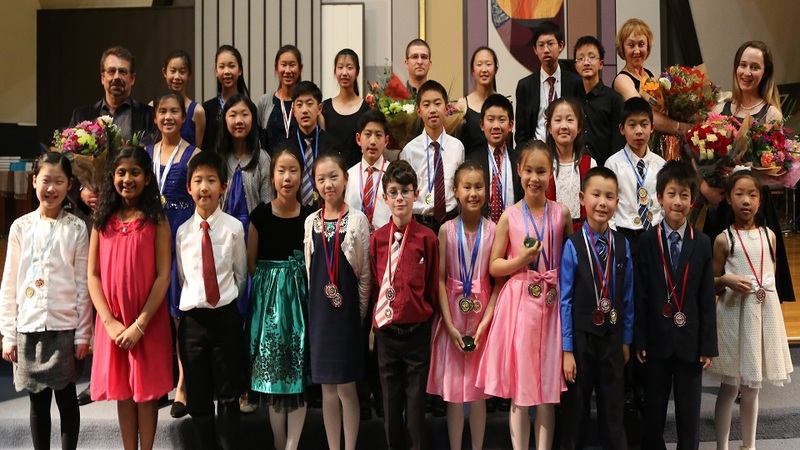 Congratulations to the PMA Students who won 96 Medals at 2018-2019 US Open, VOCE, USIMC and other competitions!